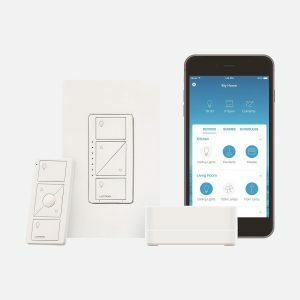 Known throughout the world as an industry leader in light dimming products, Lutron Electronics was started in 1959, when its founder, a young physicist named Joel Spira, started tinkering with the technology behind light dimming switches and ended up revolutionizing the concept. His work made it possible for dimmers to be mass produced and used in homes, instead of being limited to specific commercial purposes. Today, we at Link Outdoor Lighting, are proud to be a Lutron distributor. One of our most highly-recommended Lutron products is the Twin Slim dimmable lighted mirror, which features integrated vertical fluorescent lamps set behind frosted glass. The result is an aesthetically attractive, even glow of light. 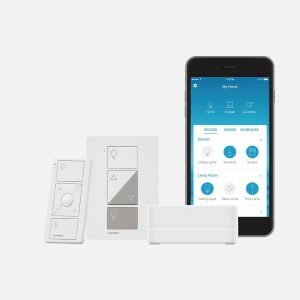 As part of Lutron’s smart-home solution products, we often recommend their lighting control systems because we know that they work and that they’re extraordinarily convenient, with options that can be controlled by a single app. Plus, their products can integrate the outdoor lighting controls with the rest of the home, providing ease of use. 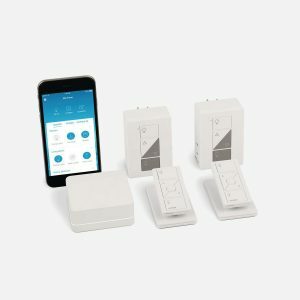 Most competitive Lutron pricing on the internet! At Lutron, they have a people-centered culture, while being driven by innovative technology. Their mission to stay on the leading edge of advanced technology, however, is for more than just bragging rights. They innovate to continue delivering value to their customers, day after day.